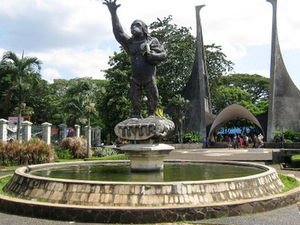 Glodok is a part of Jakarta, Indonesia. The area is also known as Pecinan or Chinatown since the Dutch colonial era, and is considered the biggest in Indonesia, as a majority of the traders in Glodok are of Chinese descent.Nowadays the area is known as one of the biggest center for electronics in Jakarta, Indonesia. 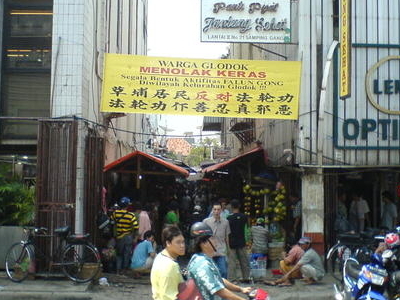 As shopping center, most of the vendors in Glodok are Chinese Indonesian. 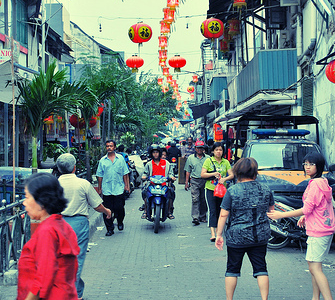 Glodok is the biggest Chinatown area in Indonesia, and one of the biggest Chinatowns in the world. 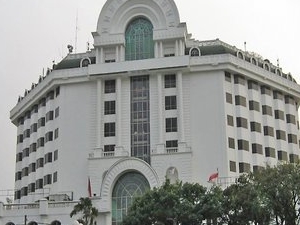 The Chinese came to Jakarta since the 17th century as traders and laborers. Most of them came from Fujian and Guangdong provinces in southern China. 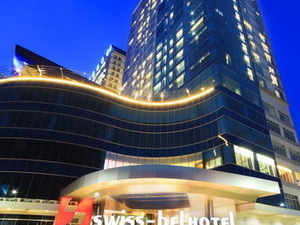 Centered on Pintu Besar Selatan Road, it has become a commercial hub for the relatively prosperous Chinese community. Assimilation between Chinese and pribumi made a language known as Betawi language. 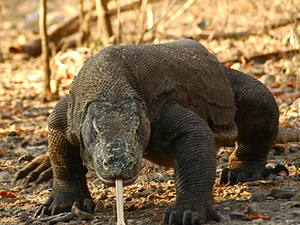 Administratively, the area is a kelurahan under the Taman Sari subdistrict, West Jakarta. 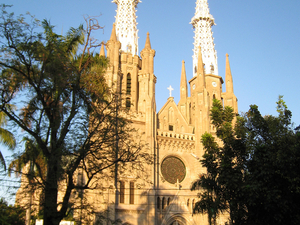 In 2006, practitioners of Falun Gong were reportedly "assaulted" during a meditation session. 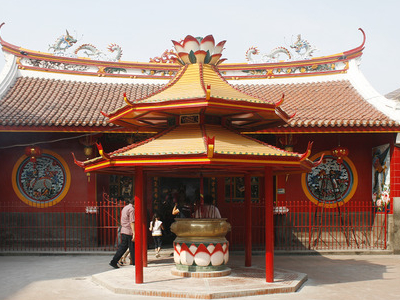 A Falun Gong representative suggested that the assailants were sent by the Chinese embassy, though a local news organization noted another possible motivation: that Falun Gong practitioners had been "disrupting business" by distributing pamphlets.There are number of main Buddhist temples in Glodok. 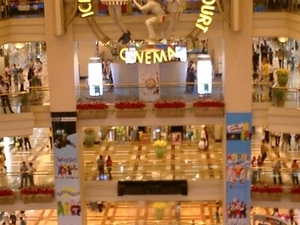 Glodok and contiguos of Mangga Dua are one of the biggest shopping centre in southeast Asia. 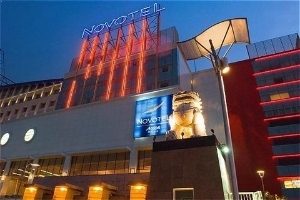 It stretches from Pancoran street to Gunung Sahari street and has approximately 500,000 m2 of shopping centres. Beside sale of electronic consumer goods, Glodok is the biggest market for CD and DVD cassettes. There are many bus services provided by TransJakarta, PPD, Mayasari Bakti, and city transport. TransJakarta stops at the Glodok bus stop. 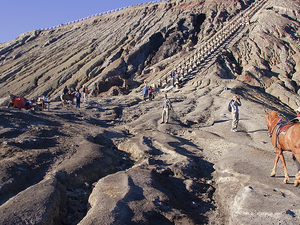 Visitors can also travel to Glodok by taxi and KRL Jabotabek. The rail system stops at the Jakarta Kota Station, 200 metres north of the market. Bicycles or Ojek Sepeda are also common transport in Glodok.